It has been two years that the BRSO has toured through Asia with concerts in South-Korea, Japan and Taiwan. This year they will be coming back! In November and December 2016 the orchestra and Mariss Jansons will travel to Asia again, for ten concerts in Japan, Taiwan and South Korea. The orchestra is looking forward to meeting his fans from Asia again. The concerts, featuring symphonies by Gustav Mahler and Richard Strauss, as well as Ludwig van Beethoven’s violin concerto with renowned soloist Gil Shaham, are scheduled in the best concert halls of Tokio, Taipei and Seoul. Three weeks tour of Japan, Taiwan and South Korea are behind us. Three weeks of fantastic concerts, encounters and experiences. Her former music college is located right next to the 예술의전당 Seoul Arts Center, where she performs today with the orchestra. The Korean violinist Jehye Lee is looking forward to the guest performance in her hometown, even if she feels at home in Munich after several years. She even has become accustomed to the nicknames that her colleagues gave her. For the young double-bass player Yi-Rung Lai, a dream came true: to perform with the Symphonieorchester des Bayerischen Rundfunks in her hometown Taipeh. He has already been involved in State receptions of President Putin or President Gauck: the so called “Schellenbaum” or Jingling Johnny. Now he travels around the world with the Symphonieorchester des Bayerischen Rundfunks – thanks to the Bavarian Police Orchestra, who has lent us this precious instrument. Rudolf Buchbinder, our artist in residence, celebrated his 70th birtday on December 1st. We raised our glasses and sent our best wishes from Taipei! Happy birthday! Aiko Mizushima was violinist and – at that time the 5th woman in the Symphonieorchester des Bayerischen Rundfunks. “It was fate that I did something with music.” With the start of her retirement, she returned to her homeland Japan. Every time the former colleagues are in Tokio she is in the audience. Johannes Ernst is architect and chief planner of the “Werksviertel” in Munich, where the new concert hall is being built. He traveled with us to Japan to get inspired by the concert halls there. On the stage of Suntory Hall, we asked him about his previous impressions. 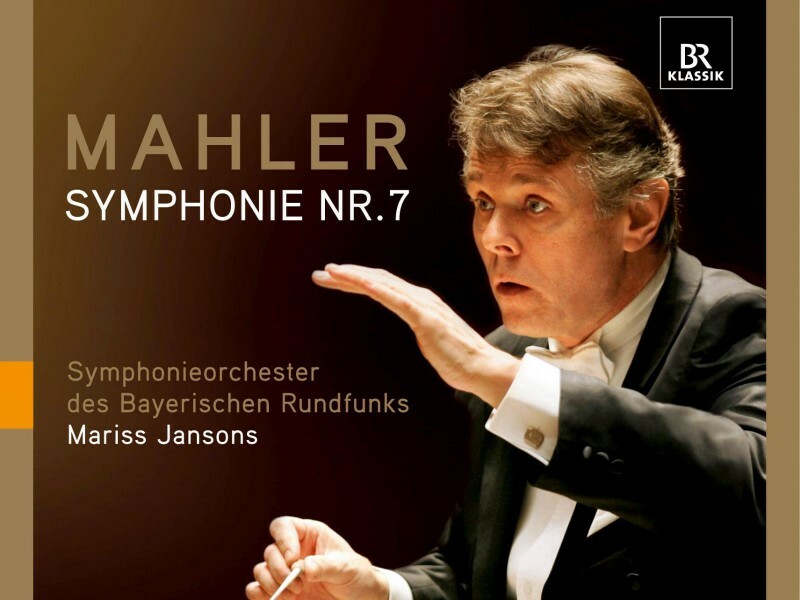 Watch Mariss Jansons conducting an excerpt from the 4th movement of the 9th Symphony by Gustav Mahler. From the concert last Sunday at Suntory Hall. Impressive. Put on the headphones and listen to the unmistakable Suntory-Hall-sound! From one of the best seats – between the 2nd violins and the celli! Guido Marggrander, percussionist of the Symphonieorchester, has an important date on our tour (besides rehearsals and concerts): at the “Yamaha Headquarters” in Hamamatsu. Together with Yamaha engineers, he develops a snare drum according to his needs. We have accompanied him. They just play 22 bars together, but these need to be perfect. Richard Strauss’ “Alpine Symphony” demands a “Fernorchester” (off-stage orchestra). To play this Symphony in Asia, we are dependent on local support. In Japan the musicians come from the NHK Symphony Orchestra. Members of the Hyōgo Performing Arts Center Orchestra visited the rehearsal of Mahler’s 9th Symphony in Nishinomiya. We asked the young musicians about their impressions, experiences and wishes. “Remember 2014” – Impressions and highlights from our last tour. 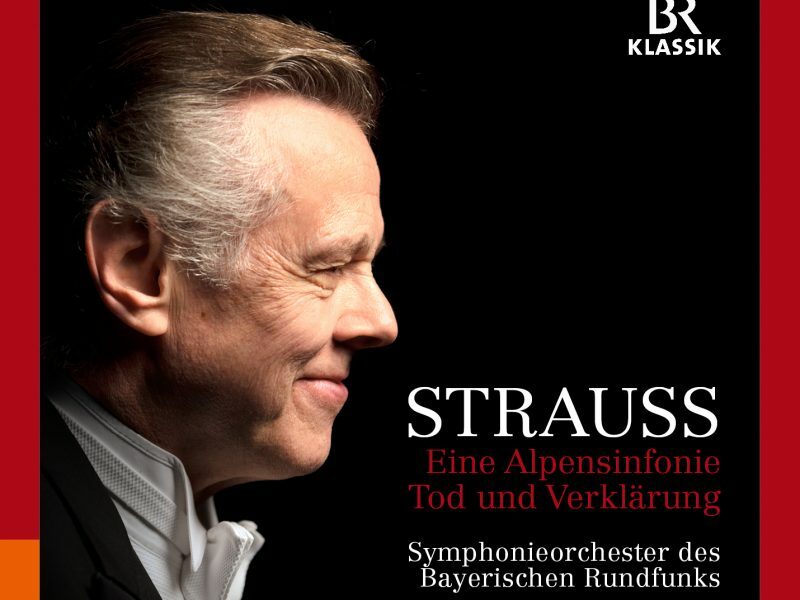 Mariss Jansons conducts Strauss: "An Alpine Symphony"
Mariss Jansons conducts Mahler: "Symphonie Nr. 7"